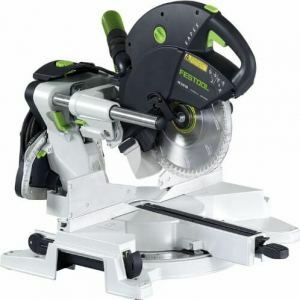 If you’re passionate about woodworking and you’ve invested in the best miter saw for your needs, you might want to think about getting a miter saw stand. While you could attempt to fashion your own, getting a professional stand is the smart choice. If you make one, you might lose out on stability and end up with less precise cuts than you would like. Today, we’ll take a look at 5 great DeWalt miter saw stands so you can focus on your woodworking without worrying about safety or steadiness. And don’t worry if you haven’t got a DeWalt miter saw. These stands are a good fit for most saws whatever the manufacturer. Everyone has slightly different requirements when it comes to woodworking. Think about how you’ll use your equipment. For contractors moving around a lot, a lightweight stand makes sense. If you work at home on heavy-duty projects, you’ll want a miter saw stand fit for purpose. You can make a crude stand using just two sawhorses with a plank of wood between them. This is not really a permanent solution but offers a quick fix. With this type of miter saw stand, you’ll get 4 legs that pull out from a horizontal rail. These stands are highly portable once the saw has been removed. 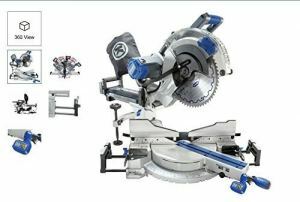 They can accommodate a range of saws and tools. If you move around lots and want a versatile, maneuverable support system, rail stands make a smart choice. You’ll also often get extensions that slide out and allow you to work on larger projects. These stands are effective for table saws. Rolling stands are heavyweight, highly flexible and ideal if you deal with bigger pieces of timber. 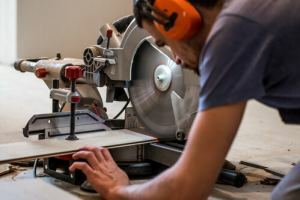 If you travel around working, a folding miter saw stand is the optimum solution. The strong table has 2 wheels at one end. Simply release a catch and collapse the unit down. You can make use of the wheels to move it around without straining yourself. We’ll take a quick glance now at 5 of the best DeWalt miter saw stands. As the name makes clear, this DeWalt miter saw stand is cut out for heavy-duty projects. You don’t need to sacrifice mobility for strength, though. Although it supports up to 500 pounds, it weighs a mere 35 pounds. If you need to move from place to place, you can carry it pretty easily. With an extended beam of 5.5 feet, you can fully support timber up to 16 feet long. With non-scratch feet on the tool mount itself, you won’t damage your work. You’ll get 2 mounting brackets and 2 convertible work supports thrown in and the price is very reasonable. Made from rust-resistant aluminum, if you want a no-nonsense DeWalt miter saw stand that’s built to last, check out the DWX723. Next up is a compact model, the DWX724. Weighing in at less than 30 pounds yet capable of supporting 500 pounds, this DeWalt miter stand offers a great mix of portability and strength. Although it’s only 5 pounds lighter than the DWX723, this compact model takes up far less space. It’s 43 inches long rather than 60 inches. The simple, non-adjustable legs make for a stable experience. Even fully extended, your work should stay nice and level. Positive stops on the extension table are a lovely touch. Handy rubber feet stop you from scratching your floor. The only disappointment with the DWX724 is the use of plastic components rather than metal, the lock nuts for example. Overall, if you work with big projects and timber up to 10 feet in length, this DeWalt miter saw stand is well worth considering. For a cheap and flexible option, the DWX725B is an extremely lightweight aluminum stand with handy brackets so you can mount your miter saw. Although it’s just over 15 pounds, this heavy-duty stand will support up to 1000 pounds which is exceptional. The legs collapse and fold for ease of transport and storage. The main beam will extend and support timber up to 16 feet in length. With quick-release mounting brackets, you can mount your miter saw anywhere along the rail fuss-free. For an inexpensive and highly supportive stand, the DWX725B hits the spot. If you’re looking for a truly flexible DeWalt miter stand, the DWX726 is a rolling model perfect for your requirements. A pneumatic lift system makes light work of lowering and raising your saw. Shave precious time off your set-up and concentrate on your cutting instead. 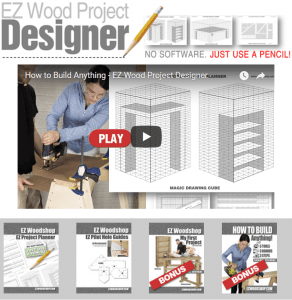 The weight capacity of 300 pounds is ample for most home woodworking jobs. You can use material up to 8 feet long before running into problems. With wide wheels, you can push this miter saw stand around even on rough and uneven terrain. 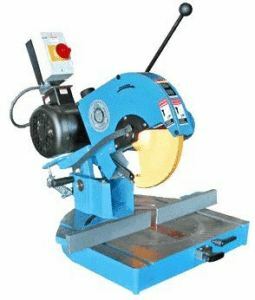 Fashioned from tubular steel, this miter saw stand is very reasonably priced and, with DeWalt’s famous build quality, should last you for years of happy woodworking. We’ll round out with another rolling stand, this time the DW7440RS. At just 33 pounds, this is yet another DeWalt miter saw stand that weighs very little with no compromise made on stability. With a wide base, the rear legs offset and a rugged kick-stand, this stand will keep things rock steady while you work. Quick release levers under the step allow the legs to fold down. This is ideal if you need to shift from job to job. There are no beam extensions on this model. 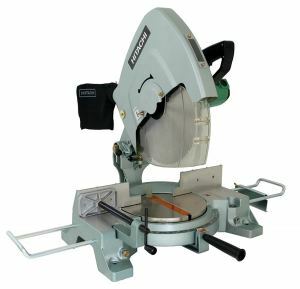 For a portable but solid miter saw stand that will deliver without breaking the bank, look closely at the DWX7440RS. It will not disappoint. We hope you’ve enjoyed our reviews of the best DeWalt miter saw stands. Although buying a stand might seem simple, it always pays to take your time and do your research. Hopefully, we’ve helped with that! Feel free to get in touch if you have any questions at all. We’ll get back to you as promptly as possible. Thanks for your reviews. Very helpful for me to decide which stand to get my husband. My pleasure. Happy New Year. Hello, I am having a problem with my Dewalt Rolling Miter Saw Stand. I have put it all together, tightened everything I needed to and it was able to pop up into the tallest set stand. My problem is when I got and try to collapse it, it seems to be that the tension cables that are pulled on when using the release button are not tight enough and therefor it is not allowing me to collapse it. I currently have a collapsible stand stuck in a Fixed position. Not sure if you know how to troubleshoot this one but Any and all info is greatly appreciated.